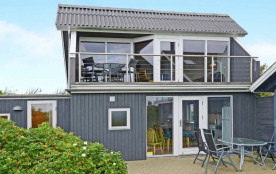 Holiday cottage located to the fjord, of which you have a view from the living room and 1st floor. 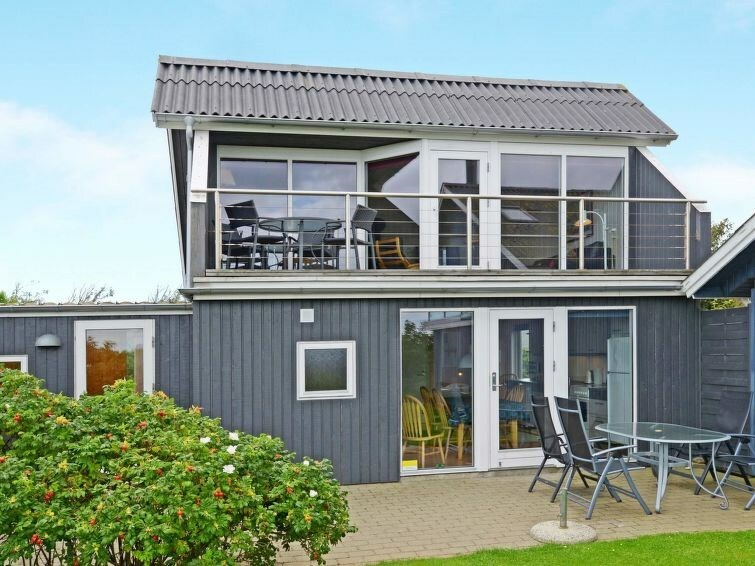 The house was renovated in 2003 and appears very appealing. The small, cosy fishing town Bork Havn is ca. 200 m from the house. No letting to youth groups.